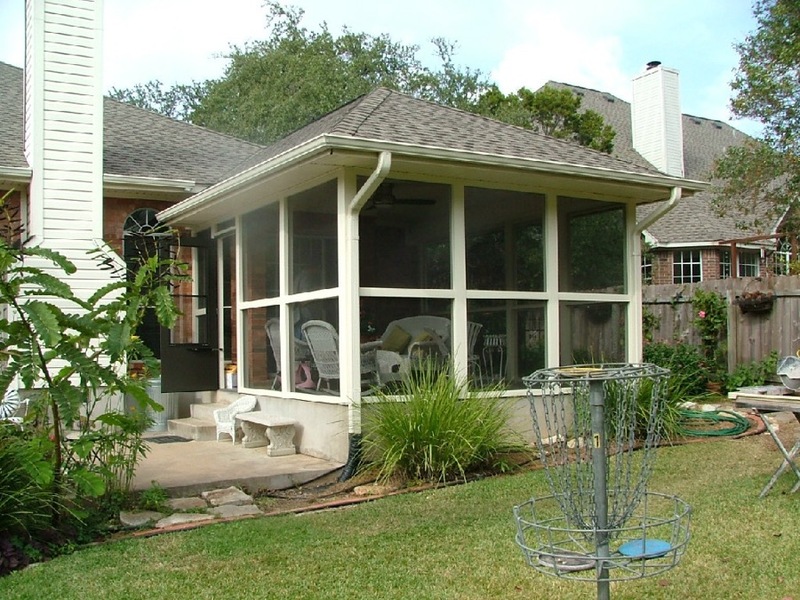 Alltech Unlimited is a dependable resource for remodeling your Leander, TX, home. Contractor services offered range from general handyman work to bathroom and kitchen remodeling. We have honest and upfront pricing, and we’ll give you a written estimate before we get started. On top of that, we guarantee that you’ll be satisfied with the work we do. If you want some remodeling done in your Cedar Park, TX, home, leave it to our qualified professionals. We’re locally owned and operated in Leander. That means when you need our help, we’ll be able to respond to the call quickly. We always do our best show up on schedule because we value your time. Aside from that, our team members are fully licensed, bonded, and insured, so you can relax while we’re remodeling. The majority of our customers love the quality results we provide, and we’d be glad to give you our references. Whenever you’re ready for a Leander, TX, general contractor to remodel your place, Alltech Unlimited is a great choice. Whether you want to modernize a space with granite counters or if you have some creative and unique ideas, we make it our goal to bring your plans to life. No job is too small or large for us. If you’re in Cedar Park, TX, and want quality results, let us get started. Give us a call today to set up a consultation!